While listening to your audio CDs, do you get annoyed with silent gaps between each song? If you use Windows Media Player 12 for your digital music collection and want to create a custom compilation of non-stop music, a seamless podcast series, or audio recordings without any gaps, then you'll need to burn a gapless audio CD. These steps might work perfectly fine for an older version of Windows Media Player but know that some of the options might be called something slightly different or be located in a different area of WMP. Switch to Library view if you're in any other view (i.e. Skin or Now Playing). Tip: To do that, press and hold the Ctrl key and then hit the number 1 key. Or, tap the Alt key once to show the menu and then go to View > Library. Open the Burn tab on the right side of the program, near the top. Make sure the bun mode is set to Audio CD (not Data disc). If it isn't, use the small menu button on the top right of that tab to switch to Audio CD. Open the Tools menu and pick Options... from the drop-down. Go into the Burn tab. From the Audio CDs area, enable the Burn CD without gaps option. Press OK at the bottom of the Options window to save the changes. If you haven't already built up your Windows Media Player library, then follow that link for our guide on adding music to Windows Media Player. Select the Music folder from the left pane. To add music to the burn list from your WMP library, drag and drop your selection to the burn list on the right-hand side of the screen. This works for single tracks as well as complete albums. To choose multiple tracks, hold down the Ctrl key while selecting them. If you've added something to the burn list that you no longer want on the CD, just right-click (or tap-and-hold) and select Remove from list. When you are ready to burn, insert a blank CD. If you've got a rewritable disc that you'd like to erase, click/tap the Burn Options drop-down menu (near the top right-hand corner) and choose the option to erase the disc. 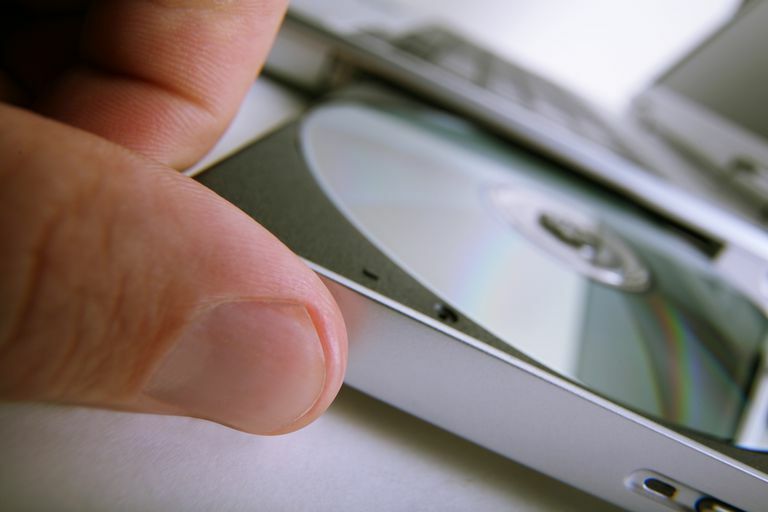 Select the Start burn button to begin creating your gapless audio CD. Not all CD/DVD drives support gapless burning - if you receive a message to this effect, then you'll, unfortunately, need to burn the disc with gaps. When the CD has been created, check it to make sure there are no gaps.